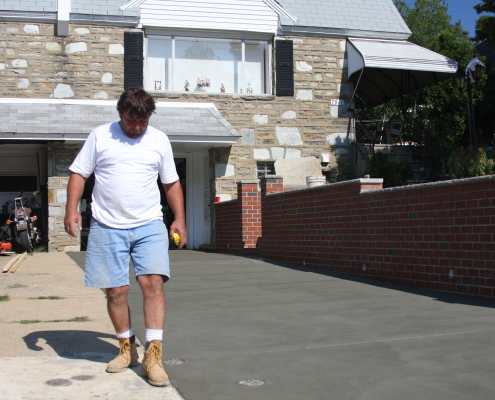 Concrete is one of the oldest forms of building materials, known for it’s strength, beauty and lasting properties it’s today’s preferred choice when it comes to driveways, driveway aprons, sidewalks, steps, patios, foundation pads (for sheds, air conditioners, etc), and much more. 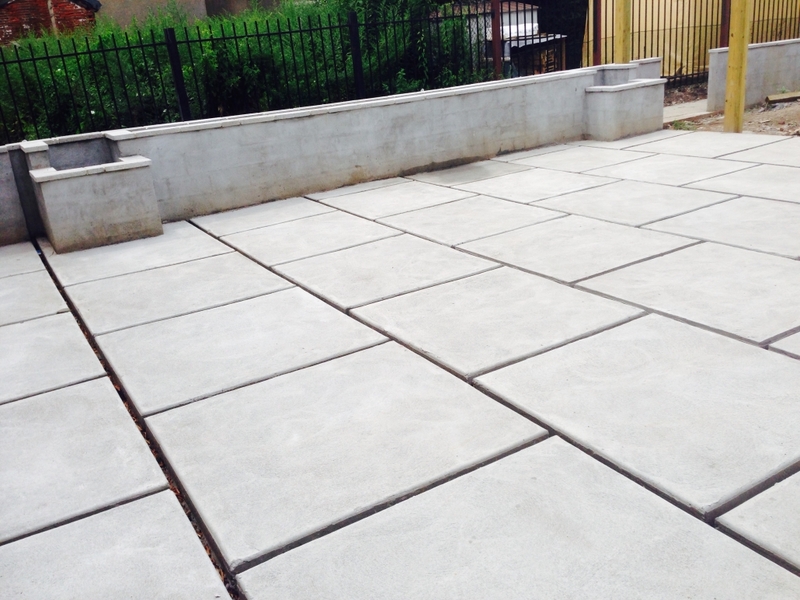 Dealing with the right company when it comes to any type of concrete work is important. 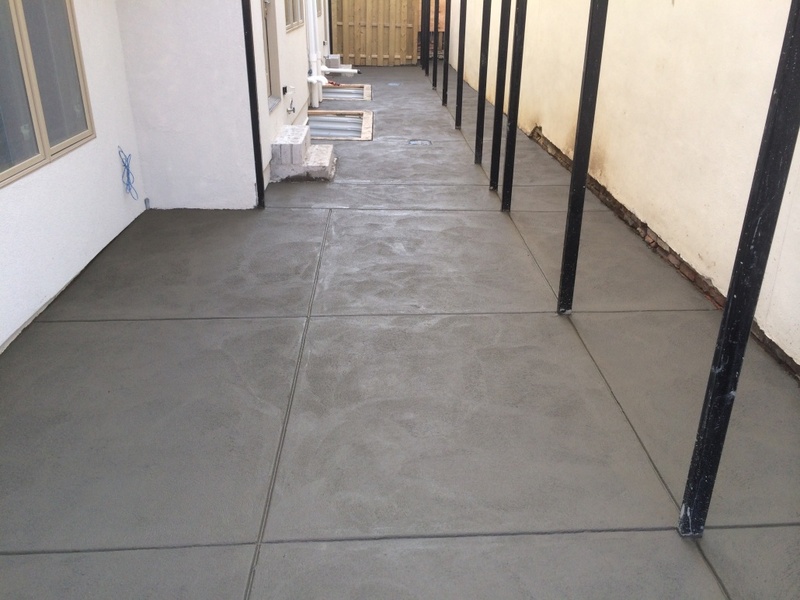 Having an experienced concrete contractor on site will ensure a finished product that will last. 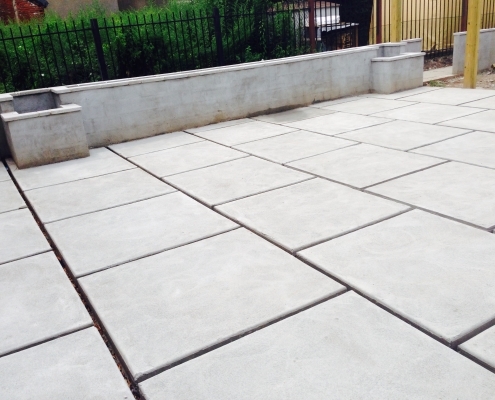 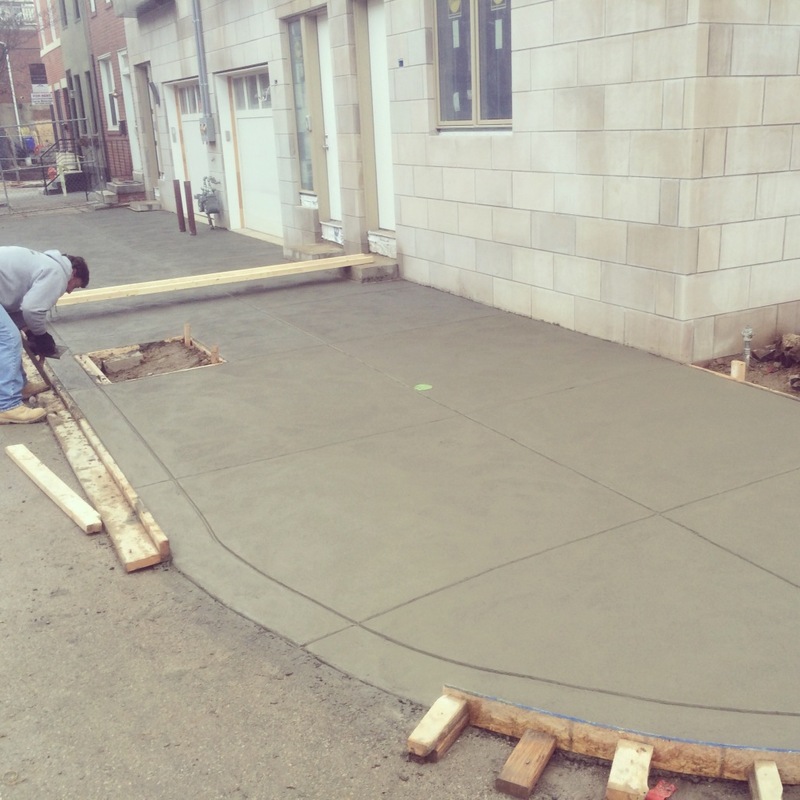 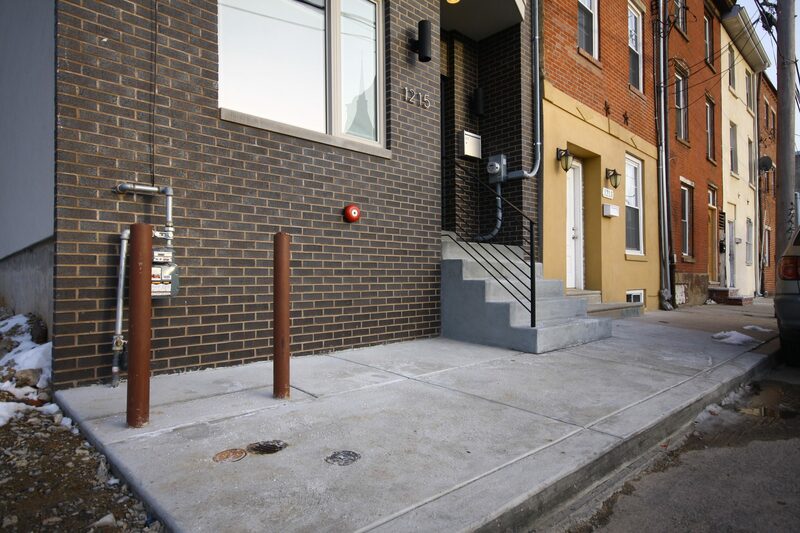 Being a large concrete contractor in the Philadelphia area, M&C Contractors has decades of experience when it comes to all aspects of concrete work. 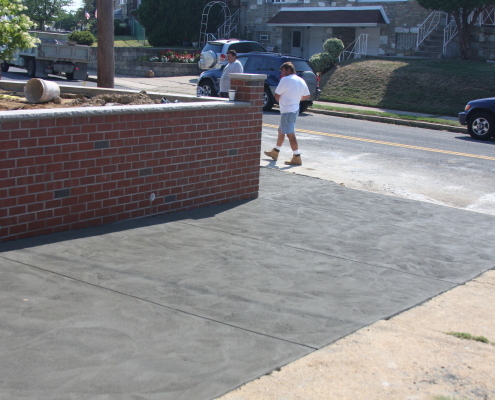 From removing existing concrete and recycling it, preparing the ground for the new concrete, creating the forms for the concrete, pouring the new concrete, cutting lines to prevent cracking and to enhance design, to finishing the concrete with the option of many different types of finishes, and more; we can ensure and guarantee any concrete work completed by M&C Contractors to last. 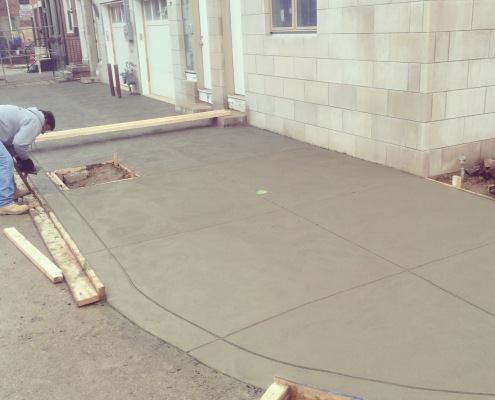 As a large Philadelphia concrete contractor, at M&C Contractors we have all of the equipment needed to complete smaller concrete projects, large scale commercial concrete projects and anything in between. 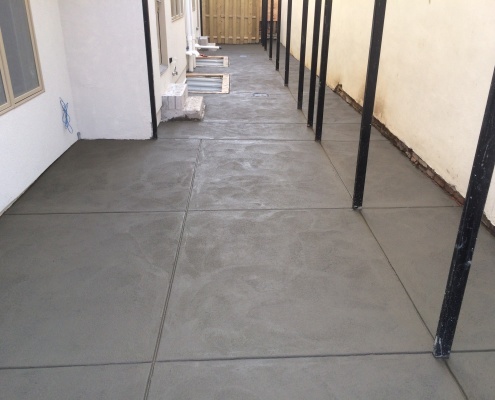 We handle all aspects of the projects, and M&C actually completes the work. 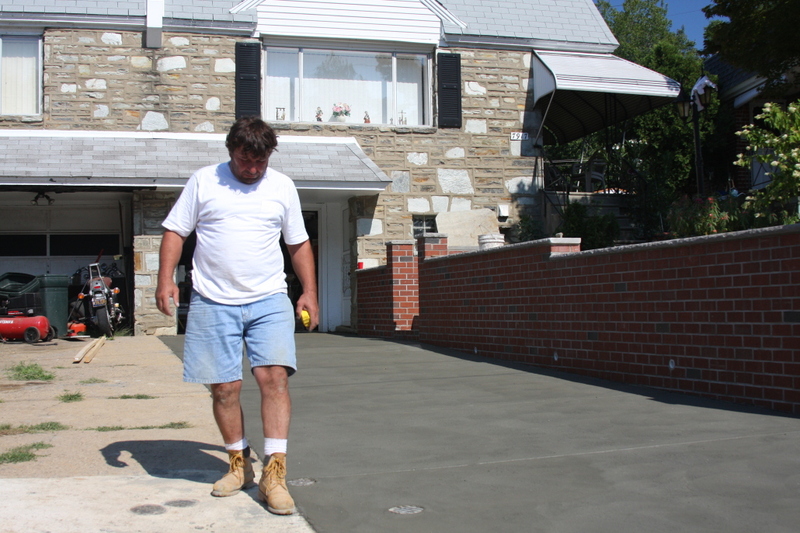 Concrete pads for sheds, A/C units, etc. 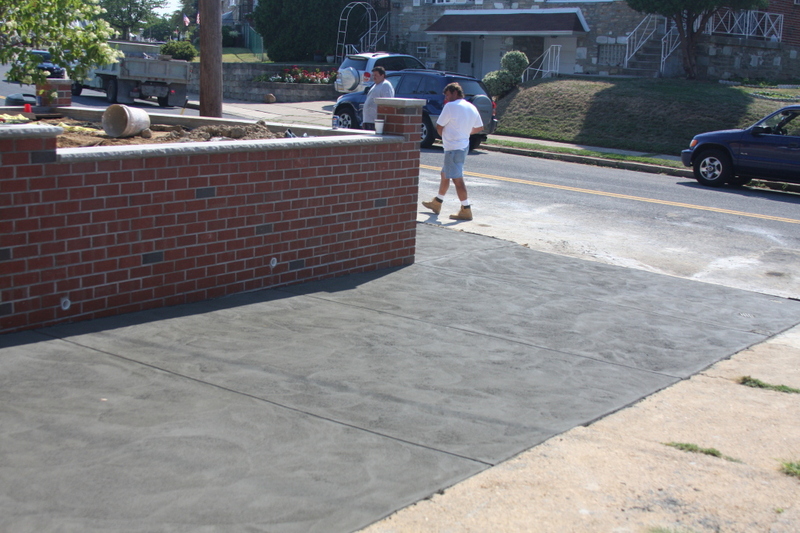 © Copyright - M&C Contractors - M & C General Contractors, Inc.